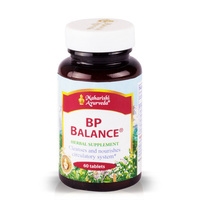 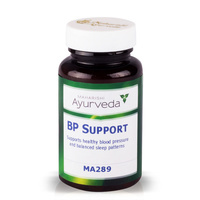 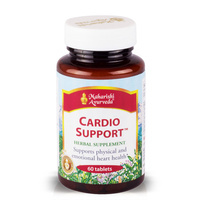 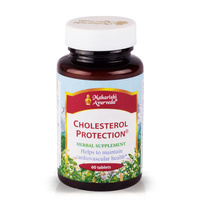 For blood pressure take 1-2 tablets 2-3 times daily. 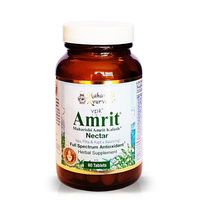 For insomnia take 2-3 tablets at bedtime. 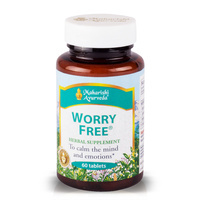 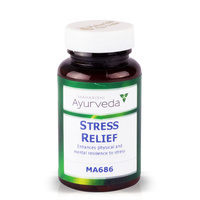 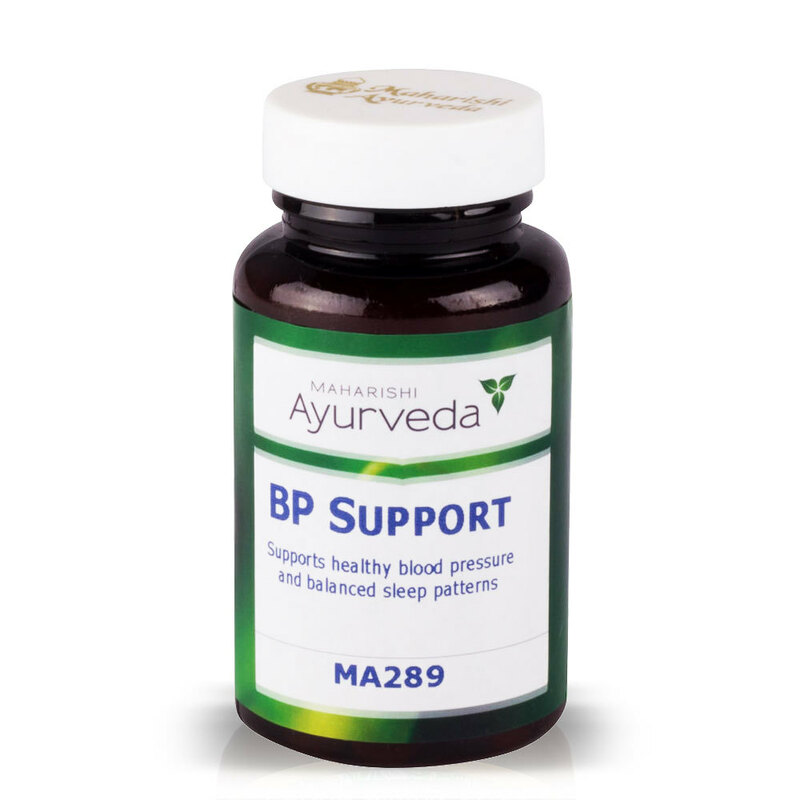 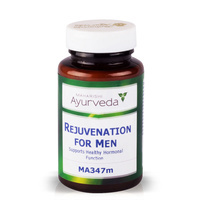 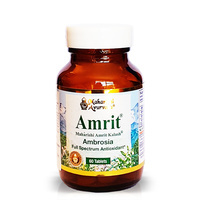 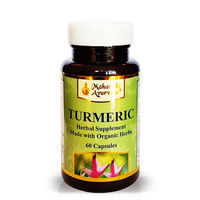 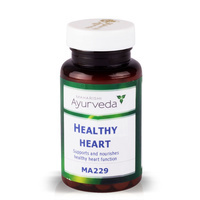 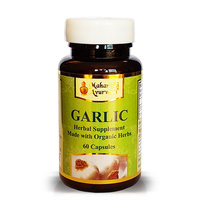 Help other Maharishi Ayurveda Products New Zealand Ltd users shop smarter by writing reviews for products you have purchased.